It really is a family affair with the Piwowar’s – Kris, Jo, Jakub & Kacper are a young Table Tennis family with a shared love of Table Tennis! 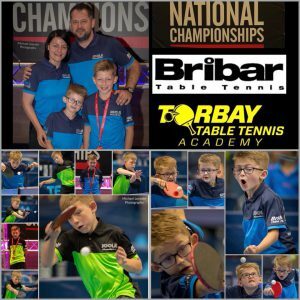 Based in South Devon, they run, coach and play at the Torbay Table Tennis Academy. Dad Kris, is the lead coach and Chairman of Torbay TTA, learning to play at a high standard in Poland, he has been coaching for over 16 years and is now sharing his knowledge at the Academy, local Sports Colleges and at the Development Centre in Plymouth. Mum Jo, is married to Kris and is a lead coach and Secretary at the Academy, as well as developing the local School-club links she also works with teams at the University of Exeter. What’s Kris’s favourite coaching exercise? Irregular game exercises, because of the uncertainty of the opponent’s style and tactics, every player should have the capability to adjust their game. Who’s Kris’s favourite TT Player? I’ve followed Jan Ove Waldner, he is phenomenal player with a great game instinct. I also like Greek player Kalinikos Kreanga, he has a very strong and reliable backhand and always took a risk in his game. What part of coaching does Jo enjoy most? What’s Jo’s favourite coaching exercise? 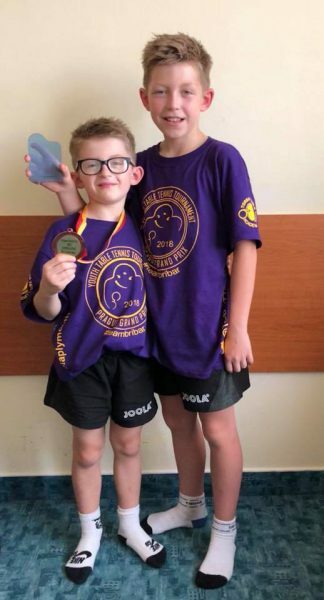 With so much Table Tennis experience and passion for the game it was only natural that their two young children would take up the sport, however, they might not have dreamed just how much the boys would take to it…! Jakub is 10 years old, he loves to have fun when training and likes to learn new shots all the time. 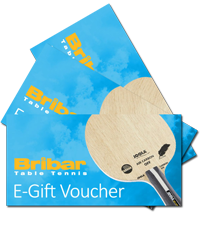 His favourite player is Timo Boll – he really likes his style and the fact that he never gives up. Kacper is 7 years old and is improving very quickly – look out Jakub! He has also played in the National Championships and won two matches in the group stage and got through to the last 16 losing closely in the 5th. Kacper likes to play with different players, learning new shots and serves. He especially loves to play with Mum, Dad and his Brother. His favourite player is England’s Liam Pitchford, Kacper says he is amazing… but it’s so hard to describe why – because he is the best! So what’s next for the Piwowar’s? 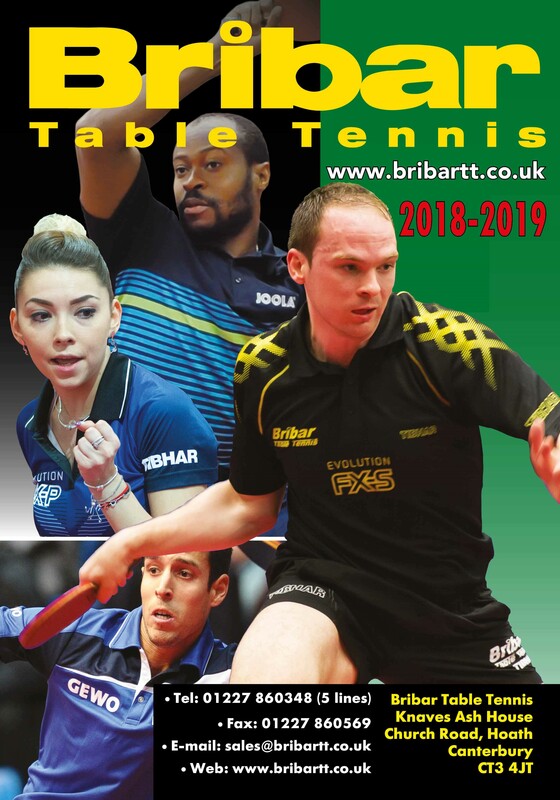 In the middle of July preparation starts for the new season at Torbay TT Academy and then at the end of July they are going abroad for a Table Tennis camp! In August they go to Hungary where Jakub will take part in the Eurotalents Pre-Selection Camp. Then it’s back home to carry on preparations at the club and to to be ready for the Mini Euro Championships in France. 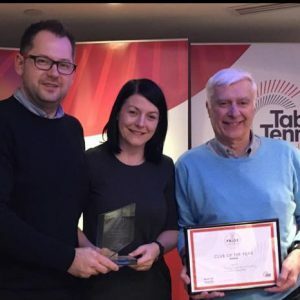 Torbay Table Tennis Academy – Kris and Jo Piwowar started the Academy in 2011 with a Saturday session and on just five tables – today the club runs coaching sessions five days a week, in a number of locations and with fourteen tables available.